Take a fresh look at the Bible while you experience a new translation. 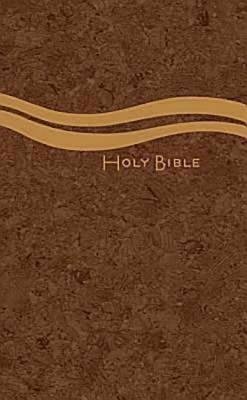 The Common English Bible combines a commitment to both accuracy and readability. The result is a new version of the Bible the typical reader or worshipper is able to understand with ease. Written in today's modern English, the Common English Bible was created through the careful work of 118 leading biblical scholars from 22 faith traditions and thorough field tests by 77 reading groups. The CEB Thinline with Apocrypha is highly portable yet easy to see with generous 9-point type and a convenient trim size.